WARSAW – WINONA LAKE, IN—Celebrate National Bicycle Month on your wheel size of choice. 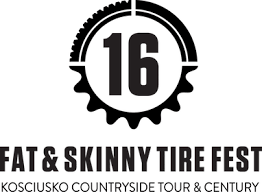 Come on down to the Fat & Skinny Tire Fest May 17 – 19th and get ready to ride. * A 19, 39, 63 or 101 mile casual road riding tour throughout the rolling farmland of southeast Kosciusko County. * Even a celebrity beach cruiser corporate challenge race— the Orthopedic Cup. It’s certainly no surprise that a Sunday afternoon beer garden is planned along with many family friendly and community social gathering events throughout the three-day fest. On Friday, a live music tent featuring Dos Hermanos sets the stage for the family friendly Community Critical Mass Ride. Thus, kicking off a weekend of all things cycling, showcasing the Warsaw area’s dynamic and diverse cycling community. 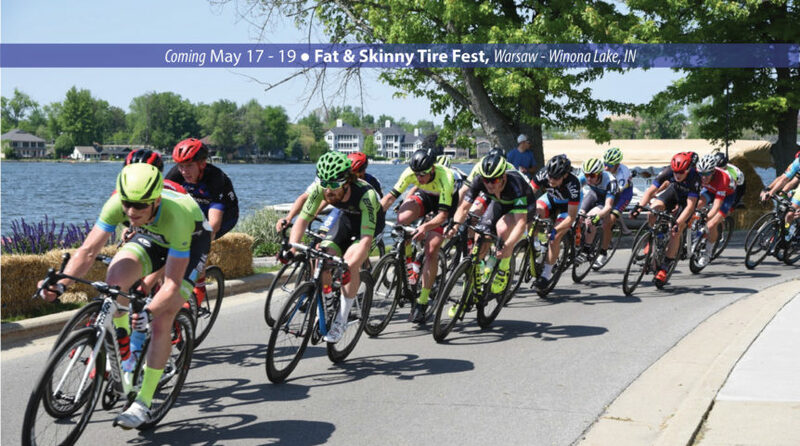 Presented by K21 Health Foundation, Fat & Skinny Tire Fest celebrates not only competitive cycling, but riding for the health of it. 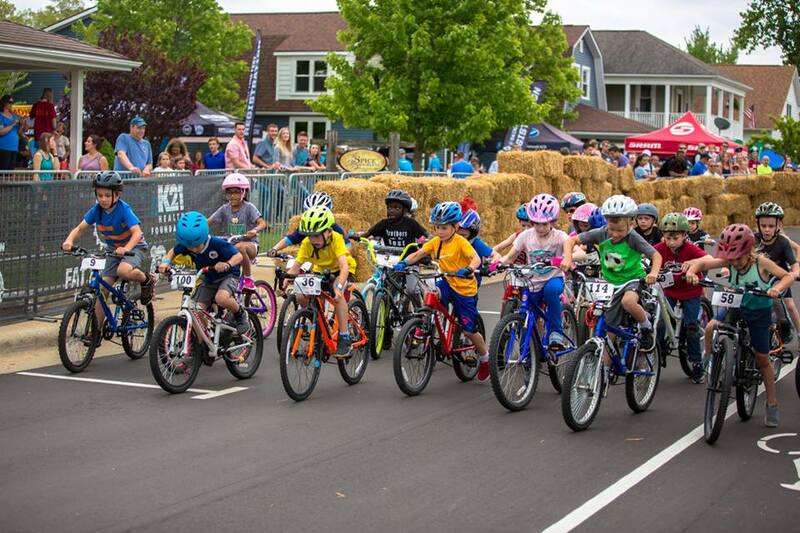 With so many riding opportunities for the community, “People will love taking pride in one of the midwest’s best weekend festivals,” Greg said. 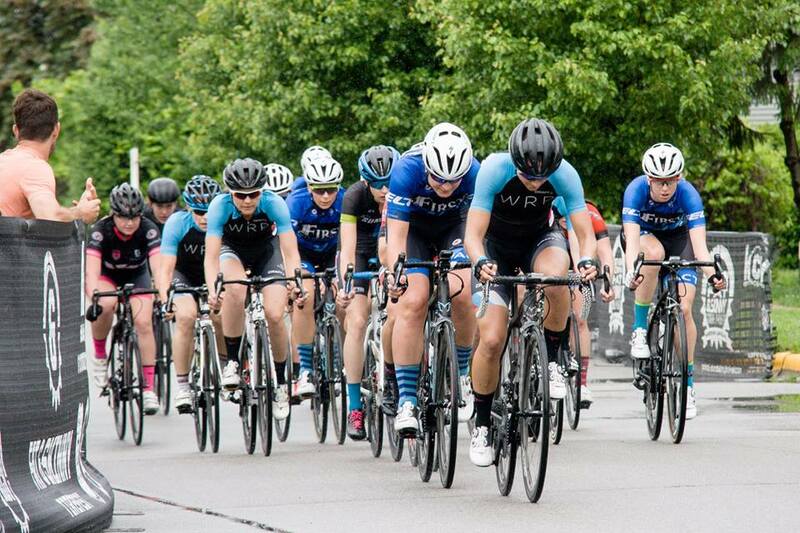 Kosciusko County Velo (KCV) is a volunteer-run, non-profit focused on making Kosciusko County a great place to live, work, play and visit through bicycling. The group promotes awareness, access and activities for bicycling enthusiasts . . . “and those who want to be.” For more, visit kcvcycling.org, winonanlaketrails.com and fatandskinnytirefest.com.